EVA Cassidy was one of the world’s finest vocalists. Her records have sold millions worldwide. Unfortunately for Eva, she did not get to enjoy this recognition. Before her untimely death at the age of just 33 in 1996, Eva was barely known outside of her native Washington DC. She died from cancer after a long battle with melanoma. Limerick TV/ radio legend Terry Wogan picked up on her cover ‘Over The Rainbow’ on his BBC Radio Two Morning Show two years after Eva’s death and soon the world began to take notice. In 2005 she was the fifth best selling artist in the company of U2, Norah Jones and Diana Krall. Elsa Jean McTaggart was brought up in Aberfeldy, Perthshire in Scotland. Music was in her family and she learned to play violin from the age of 17. Elsa learned a lot of Eva’s songs to improve her singing and that is what makes up the bulk of her set today for Elsa Jean McTaggart’s show called ‘Eva Cassidy – The Story’. “I just absolutely love to sing her songs. Her singing is just absolutely phenomenal and her music is timeless,” says Elsa, talking to Limerick Post from her current base in Gran Canaria. This show in Belltable will be a welcome return to Limerick for Elsa, who studied at UL. Elsa lived in Kinvara, County Clare for five years and finished a Masters in Irish Traditional Music at University of Limerick in 2004 while getting to play with fine musicians regularly in North Clare. The musician toured as a fiddle player and support act to Finbar Furey. The songs and life of Eva Cassidy ‘The Story’ in 2017 and also Elsa’s original music ‘Sings, Strings and other Things’ will be developed further in the coming months in the guise of a new acoustic band called Hebridean Fire. 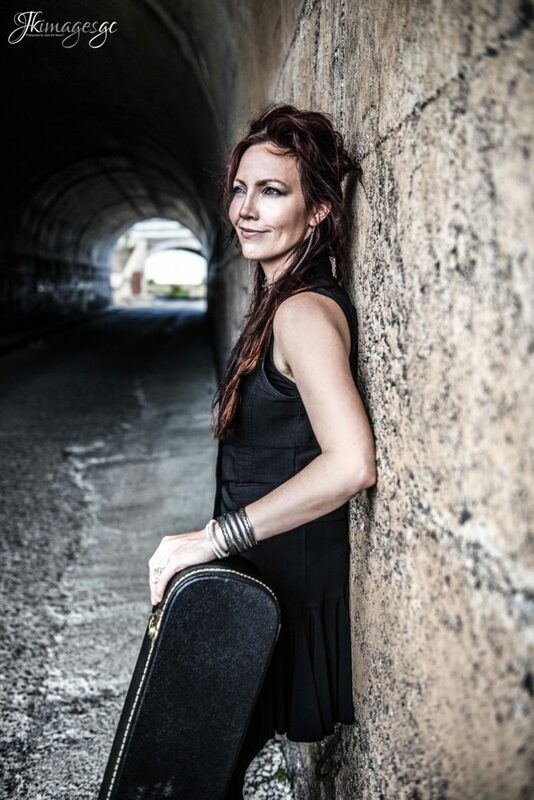 Eva Cassidy ‘The Story’ with Elsa Jean McTaggart plays at Belltable this Wednesday September 19.